"Is there a way to download the Vimeo video? It's a private video, but since it can play, can I download it?" Downloading a favourite video for offline viewing or personal use has probably crossed your mind, especially from Vimeo, a paradise for watching, uploading, and sharing interesting or useful videos. Most people have suffered headache from saving Vimeo videos since no download button is provided. Things can be easy if you got a Vimeo downloader. And Tenorshare Mac Video Downloader is the one that will meet your need. Read on to know more. 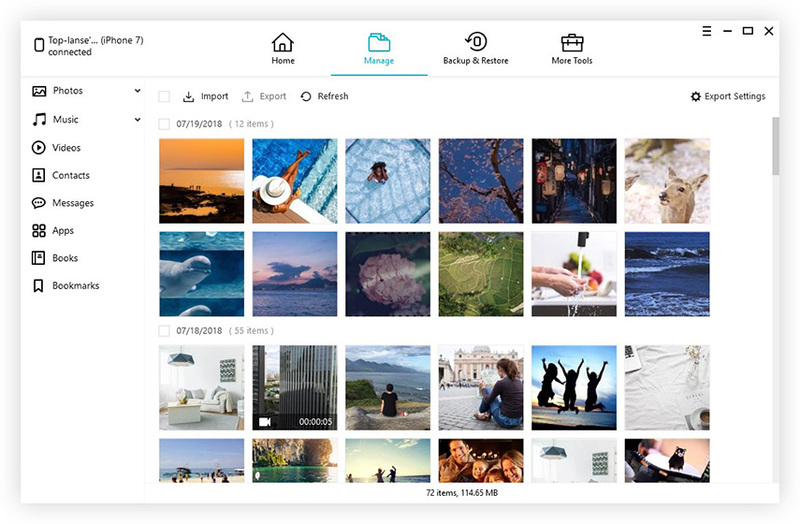 Tenorshare Mac Video Downloader, a professional Vimeo video downloader tool, provides easier, faster and better solution to download Vimeo music and videos online on OS X 10.10, 10.9, 10.8 and etc. This online Vimeo downloader also has a Windows version to work on Windows 8.1/8/7/XP/Vista. Step 1: Copy the target Vimeo video URL, or you prefer searching it through IE, Google Chrome and Firefox and then copy URL. Step 2: Launch Mac Video Downloader, and click on "Paste URL". After all these done, you have successfully added the video to downloading list and then wait until the downloading finishes. Step 1: Run Mac Video Downloader, and click on "Online Video" to input "vimeo.com" into the search bar. Step 2: View Vimeo videos in the program, and click on "Download" button at the top right corner of the video interface. 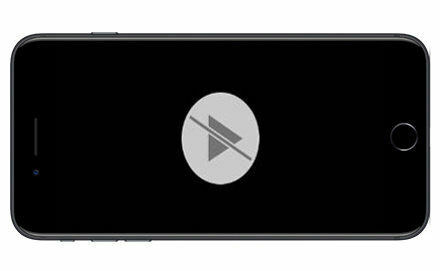 Mac Video Downloader allows you to download movies, video music (MP3), TV shows not only from Vimeo, but also from other video sites like YouTube, Metacafe, Dailymotion, etc. Here are some recommended Vimeo video programs. You can try using the method we recommended above to watch these programs offline. Mac Video Downloader can also be worked as a Vimeo video converter, allowing you to convert the video to format compatible with your device, such as MP3, MP4, AVI, MPG, MKV, WMV, M4V, MOV, etc. 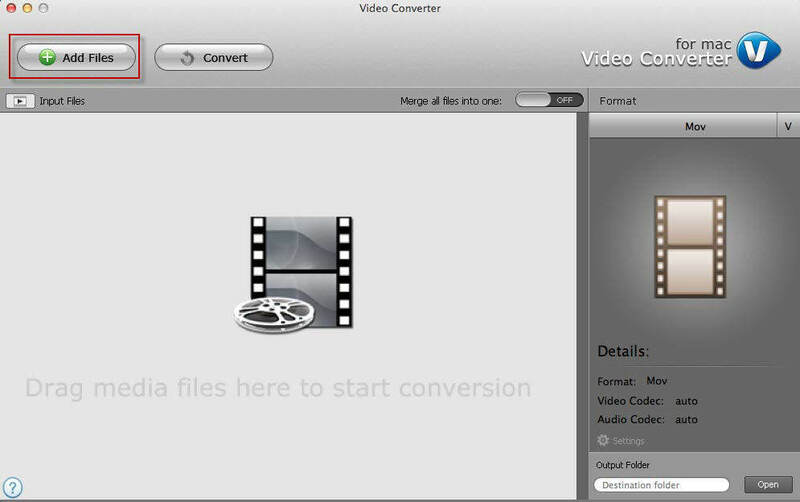 You just need to click on "Convert" on Mac Video Downloader and then choose a proper format. Once done, you can feel free to watch your favorite Vimeo videos on subways, buses or anywhere anytime.